Not a main tourist attraction, but the 80 thousand city of Nitra in western Slovakia is definitely worth a visit if you happen to be passing by. However, finding some books in English may prove to be a rather tough quest. 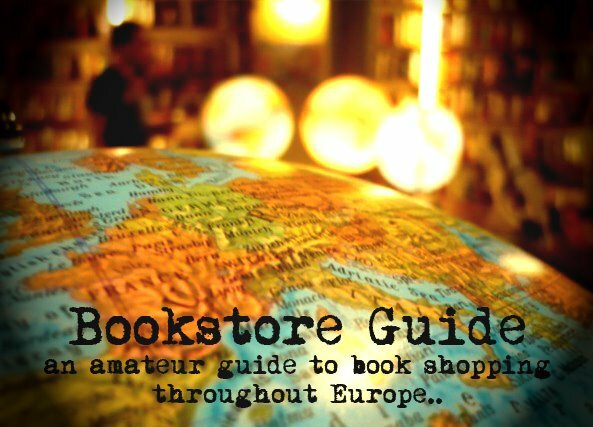 Visiting this bookstore is pretty much the only option you’re left with. Kníhkupectvo Pod vŕškom is a very nice bookstore. Small, nicely fitted up, never too crowded. The place has a warm family atmosphere, along with a good musical selection of tracks that play in the background, and you can really feel that the people who run this store really care about books. Most of the books in the store are in Slovakian or Czech, but the selection of English books is quite decent. You can find some two shelves of English books in the back part, where the used books are stored, and if you’re lucky you can find some good stuff there from time to time. New English books are stored right next to the entrance to the store. The whole English section consists of some 150 books, but you have to appreciate the choice of the owners. The prices of the new books mostly range from 10€ to 14€. 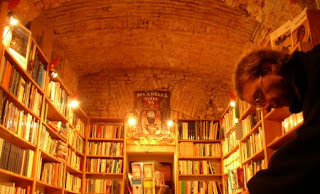 This independent bookstore was established only after the fall of the Iron curtain in 1989, once the political and social climate in the postcommunist countries once again made reading a question of individual taste instead of regime propaganda and indoctrination. The bookstore went through several stages until it reached its current state. “Pod vŕškom” can be translated as “Under the hillock” and the bookstore is located in a rather steep side street near the city’s main square.